British-based Israeli-owned UAV Engines attempts to curb protests at its factory in Staffordshire were botched during the year when the company failed to abide by court rules. In February the CPS dropped a case against nine protesters when the company refused to co-operate with court mandated disclosures. In July protesters successfully overturned in the courts a ‘forbidden zone’ around the factory, and then in October the High Court threw out an injunction as the company had in effect misled the court. This led to the collapse of the case against a further 19 people arrested for breach of the injunction at a protest in July. 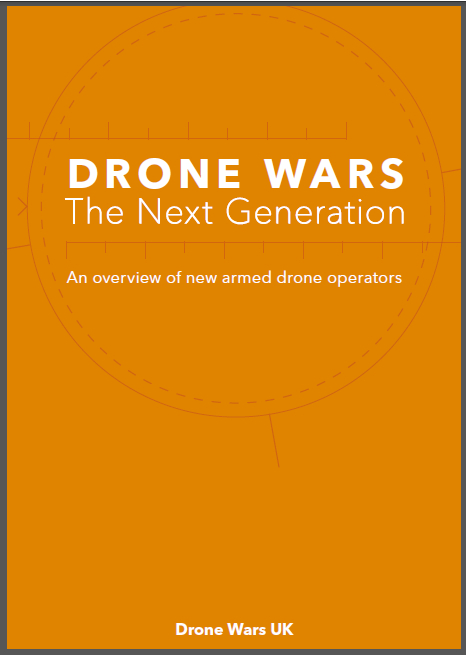 Maybe UAV Engines should join US drone manufacturer General Atomics in setting up shop in the United Arab Emirates (UAE). The manifest failings of the UK’s Watchkeeper drone were laid bare this year. 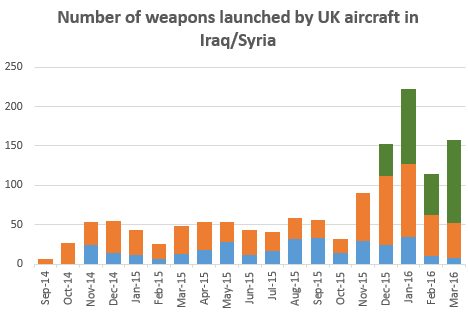 After spending almost £1bn on its development, the UK got barely six days use out of the (ahem) state of the art drone in Afghanistan. Army training with the ‘all weather’ drone is now being conducted in the Ascension Islands as the weather in the UK is not, er, suitable. Wimbledon was not immune to the intrusion of rogue drones, something that occurred at numerous sporting events during the year. 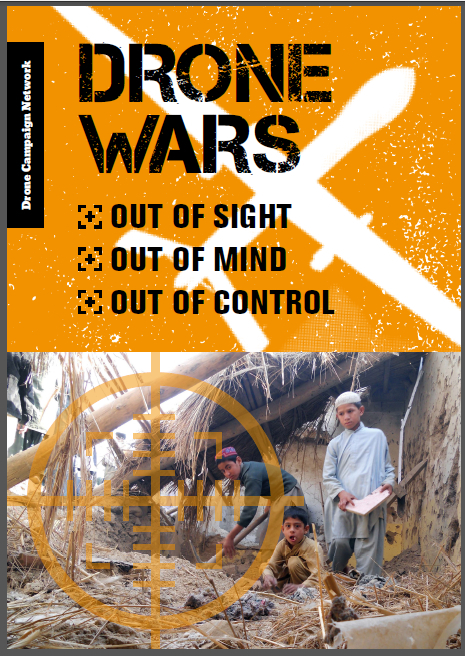 A big ‘thank you’ to all those who supported the work of Drone Wars in 2015.